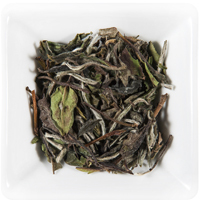 Hälssen & Lyon offers a wide range of tea products which include white tea. It is obtained from ta plant and produced in different ways. Contact us for more information. Your message will be sent directly to Hälssen & Lyon GmbH and will be answered at their discretion.